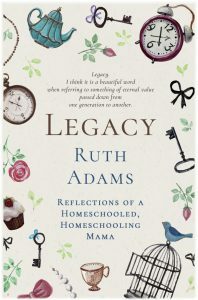 Ordinary Homeschool Dad by Matt Adams, is just as the title suggests. 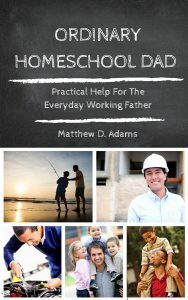 From one ordinary homeschool dad to another, this book is intended to help homeschool fathers to be more involved in the homeschooling of their children. This is an interview Sony Elise, the editor, did with Matt Adams.